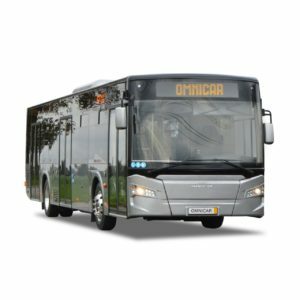 City bus 12 meters Mercedes-Benz engine OM 936 LA up to 95 passengers Omnicar offers you a city bus that can carry up to 95 passengers with its length of 12 or 10 meters. 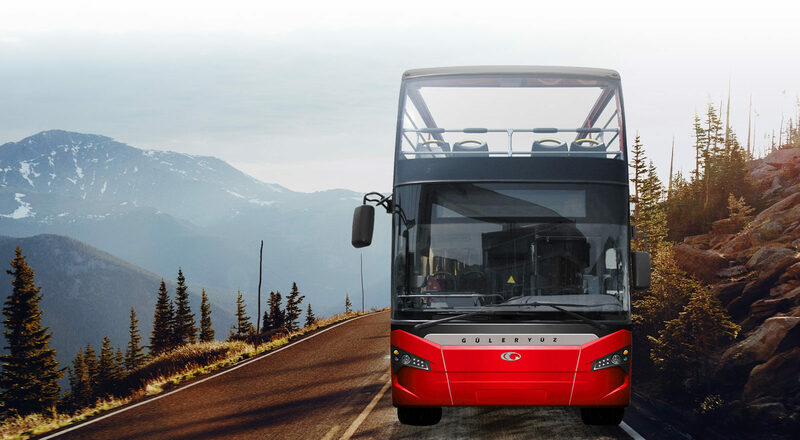 this bus is equipped with a Mercedes Benz OM 936 LA engine and its ZF Ecolife automatic transmission and other components, most of German manufacturing. 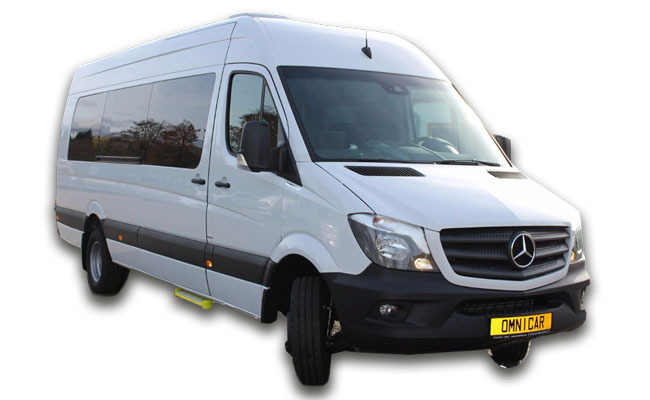 As a result, we can also offer you a broad aftersales network. 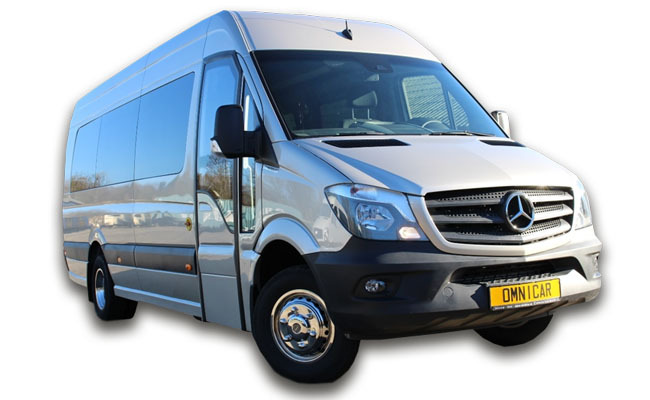 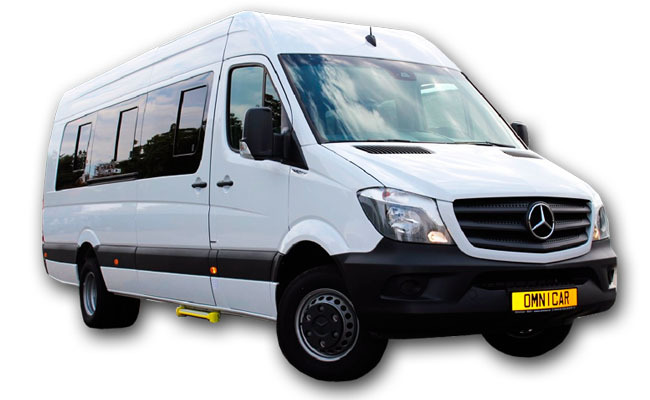 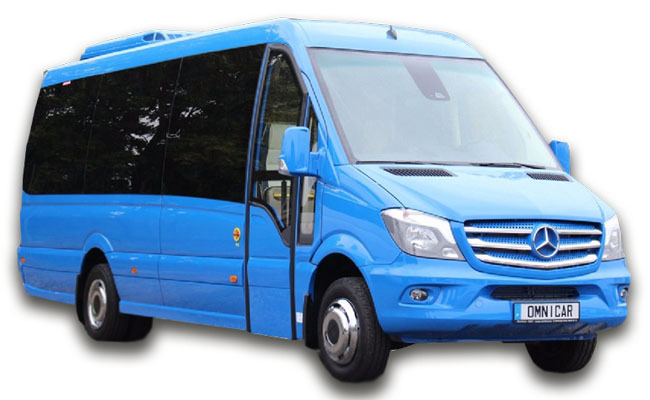 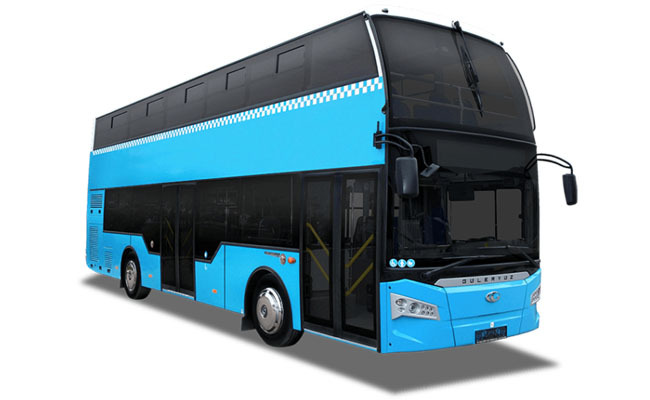 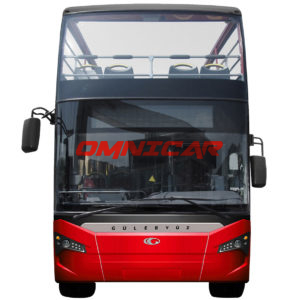 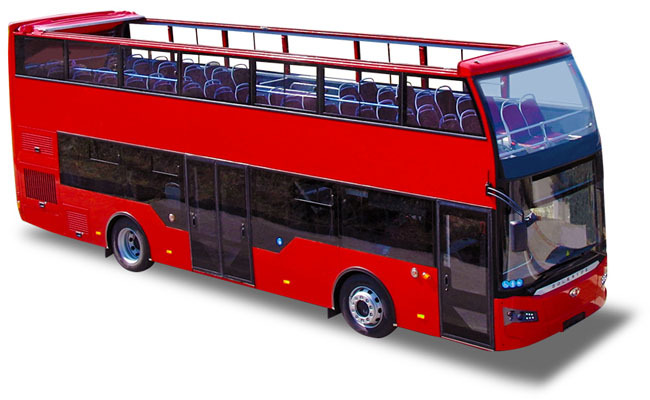 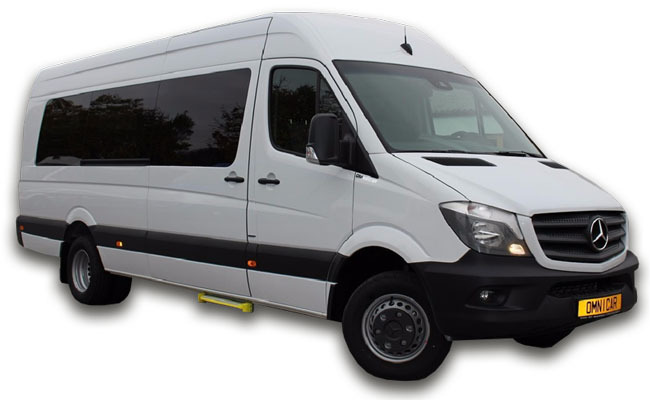 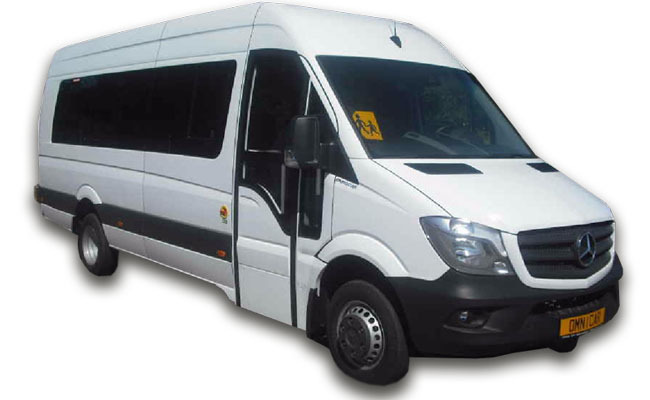 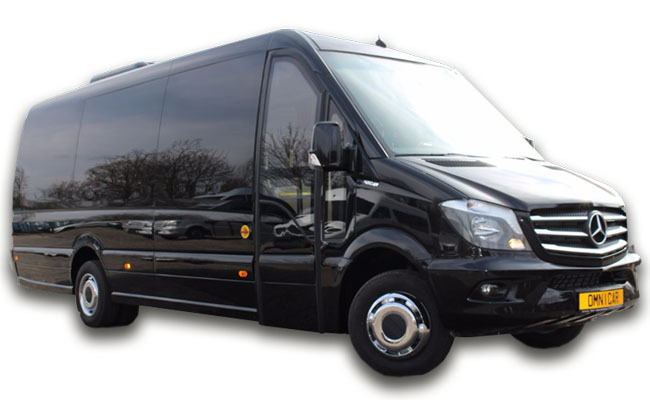 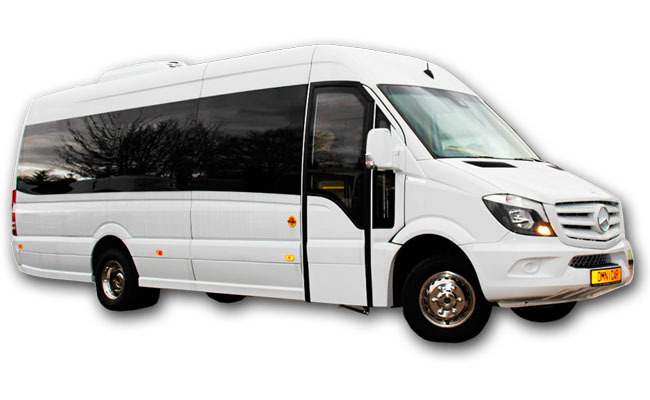 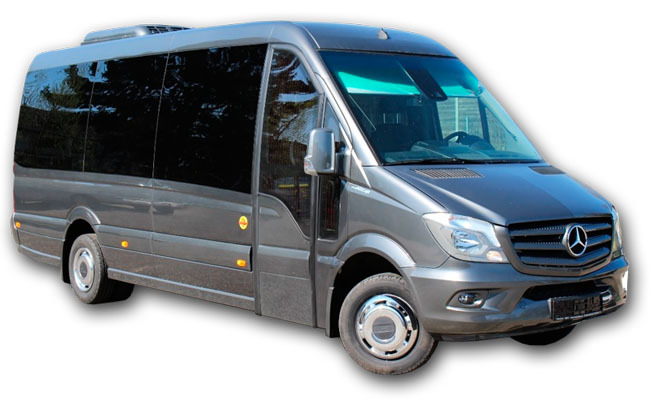 This bus is available in different versions and can be delivered with 2 or 3 doors.